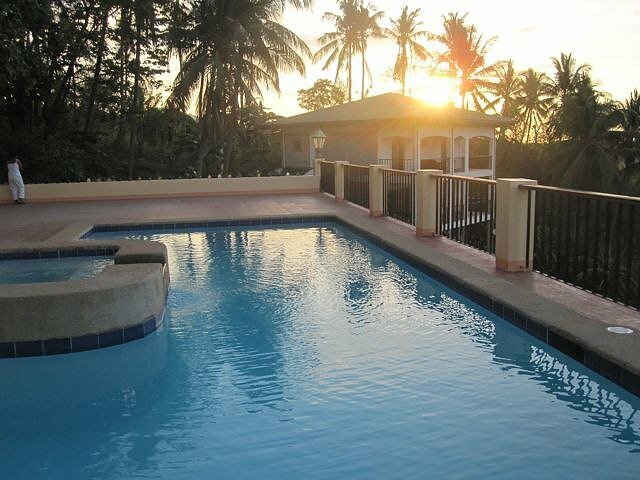 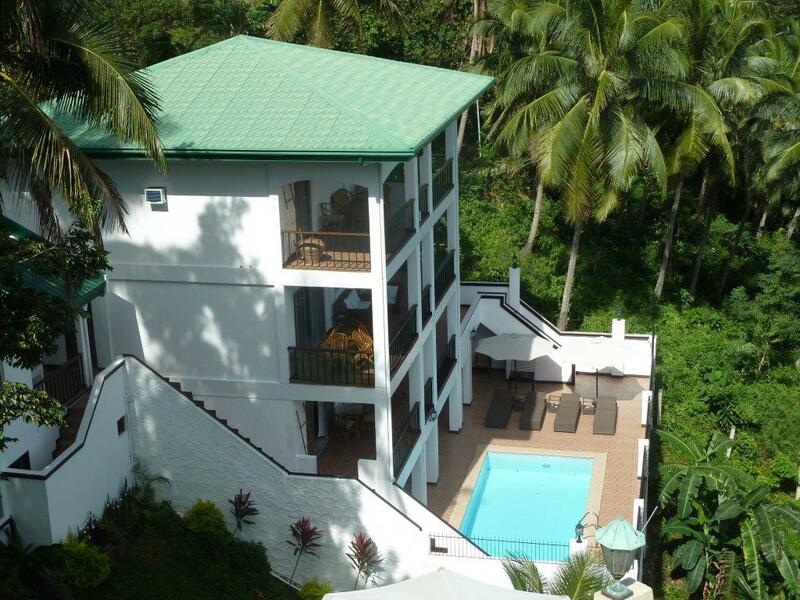 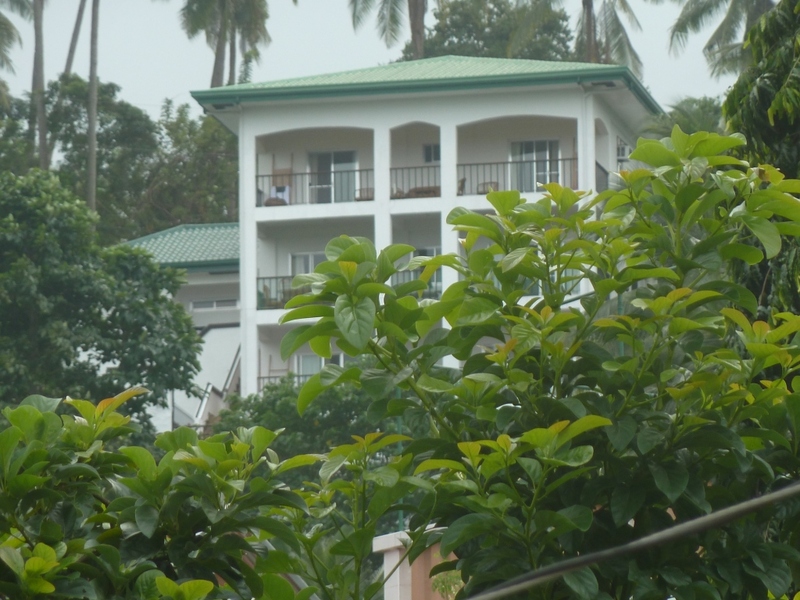 This property is located in: Port Galera, Puerto Calero, Puerto Galera, Puerto Gallera (Mindoro Oriental, Philippines). 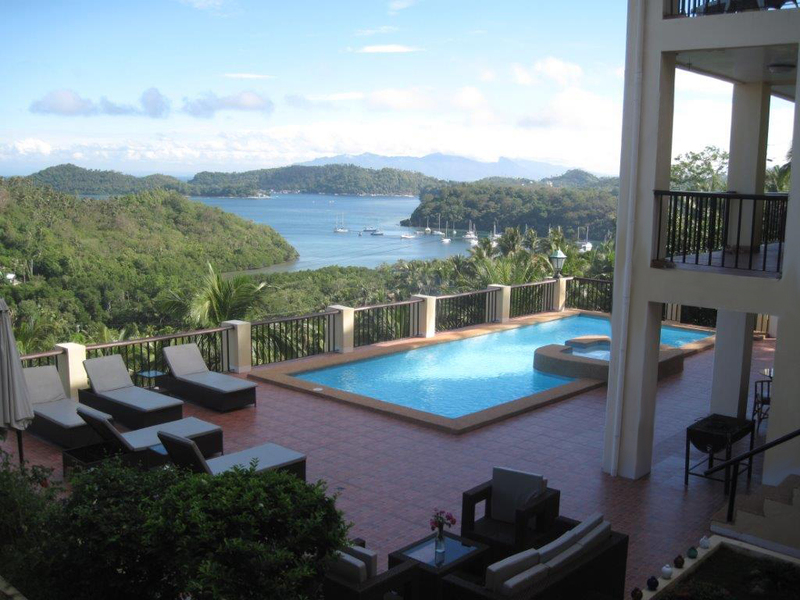 I am interested in other Villas for Sale from Philippines. 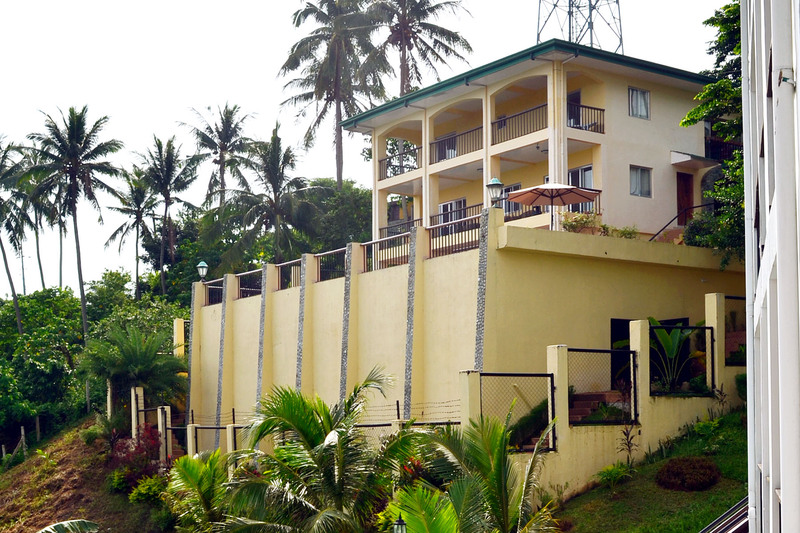 Please kindly send me more details about this Villa for Sale from Philippines.